FCDS have a long standing relationship with Aquinas, having completed their mechanical and sustainable design services since 2013. Projects have included both new builds and refurbishments, with some outstanding results. FCDS completed the mechanical and sustainable design services for the new and refurbished boarding facilities at Aquinas College. The new build utilises VRV technology to share energy between northern and southern aspect rooms, reducing energy consumption and achieving excellent coefficient of performances for the systems. 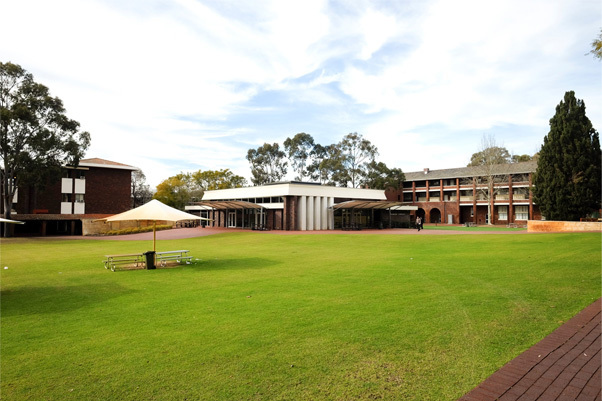 The refurbished boarding houses commenced construction phase in late 2016, with staged completion over the following two years. 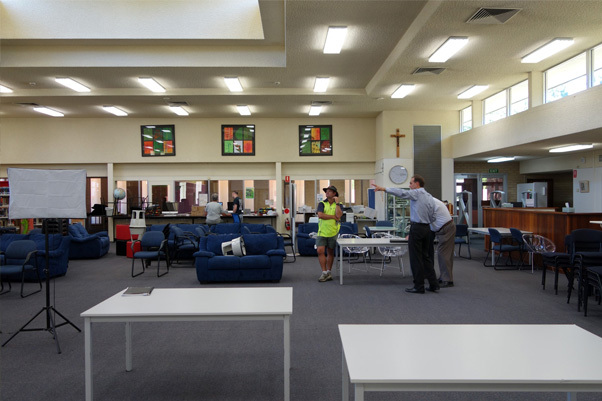 The works included some 150 rooms of accommodation and utilised room package units, with a floor by floor master control, to maintain a budget of under $200 per m2, whilst providing a fully air conditioned accommodation solution for Aquinas. Aquinas refurbished the roof of their chapel in 2016/17 and took the opportunity to install a new air conditioning system. The interior of the chapel was the original wood panelling and the air conditioning systems required to be sympathetic to the existing aesthetic. In addition power supply to the site was limited and was not capable of supporting a fully refrigerative system. Notwithstanding, they also had to providing cooling and outside air for a congregation of up to 200 people. 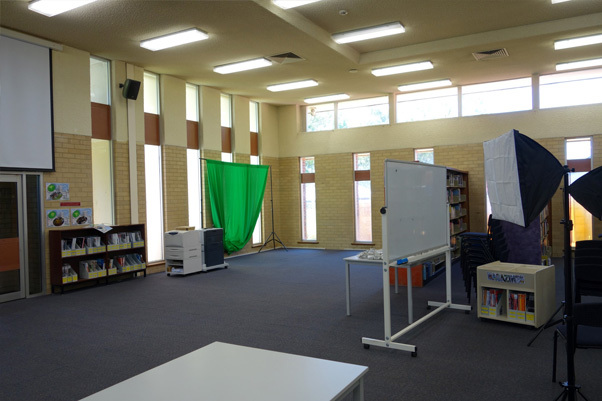 FCDS implemented a innovative solution which used indirect evaporative cooling to treat outside air and approximately half of the room load, with hidden, floor mounted refrigerative units to cater for the rest of the load and provide heating. The design solution maintained power requirements below the existing 32A supply and uses approximately half the energy that would otherwise be required to condition the space. 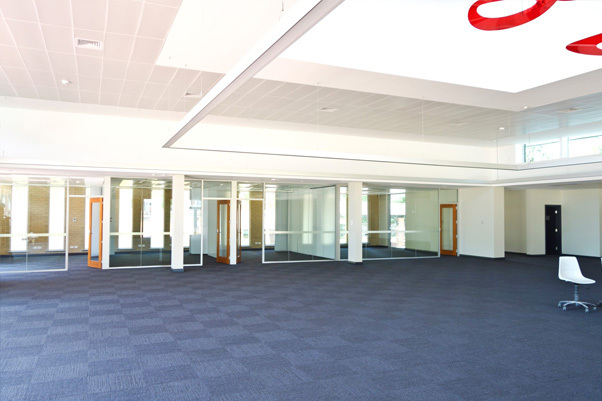 FCDS worked with Parry and Rosenthal Architects to provide a mechanical design solution for the refurbishment of the Aquinas Learning Centre in 2013/14. 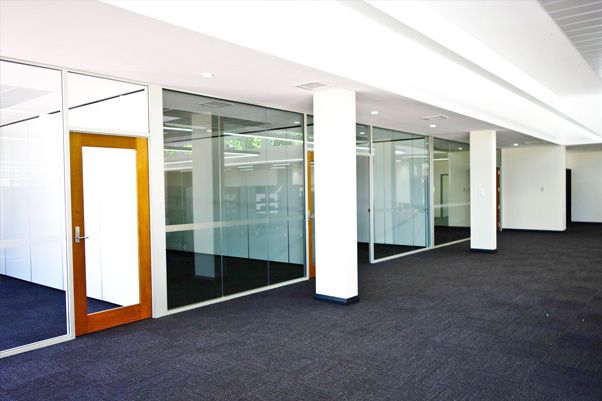 FCDS were originally consulted on the project to reduce budget and, through the use of cenralised VRV were able to provide individually zoned air conditioning solutions, for less than the original project budget. 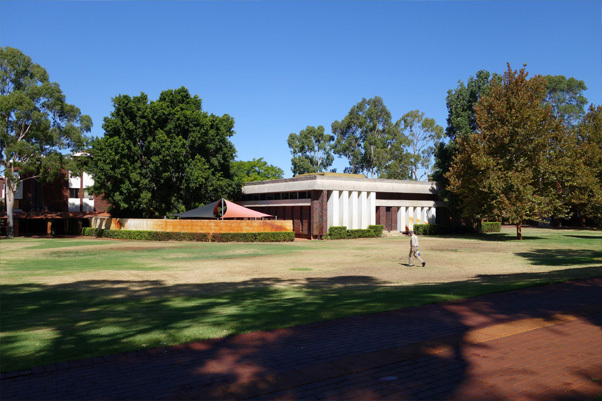 The Aquinas Administration building is one of the original campus buildings and, with a heritage listed Western façade, has strict controls on the air conditioning design which can be installed. The building also has a variety of structure types, including timber, as well as concrete and cavity brick.